best | For the Love of. 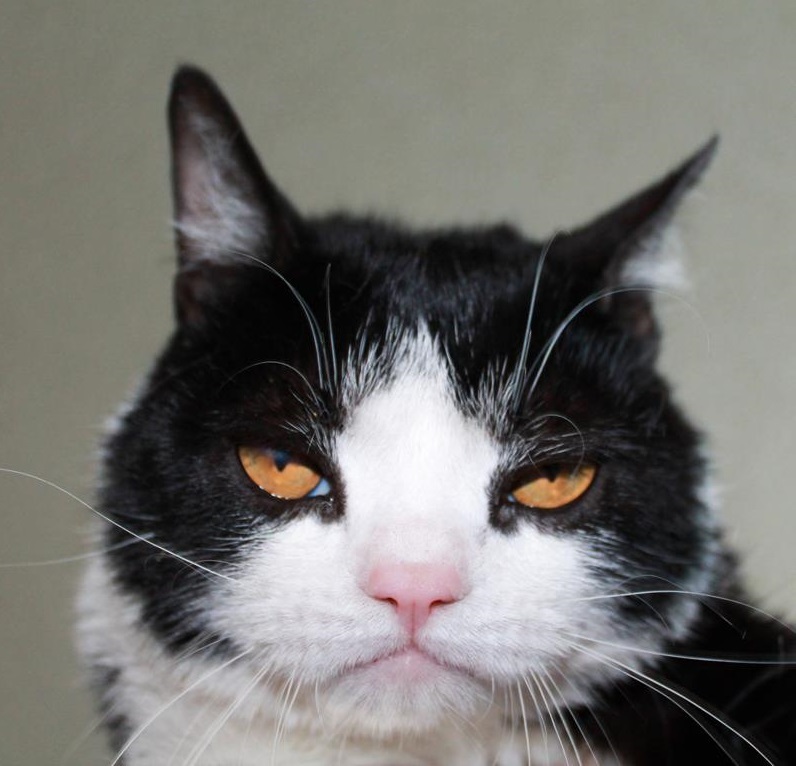 . .
REFINERY 29….is by far one of my most favorite websites out there….♥ I get daily emails…and I visit the site more than once a day….It’s the kinda site for fashion, beauty, style, and greatness all wrapped up in one!!!!! 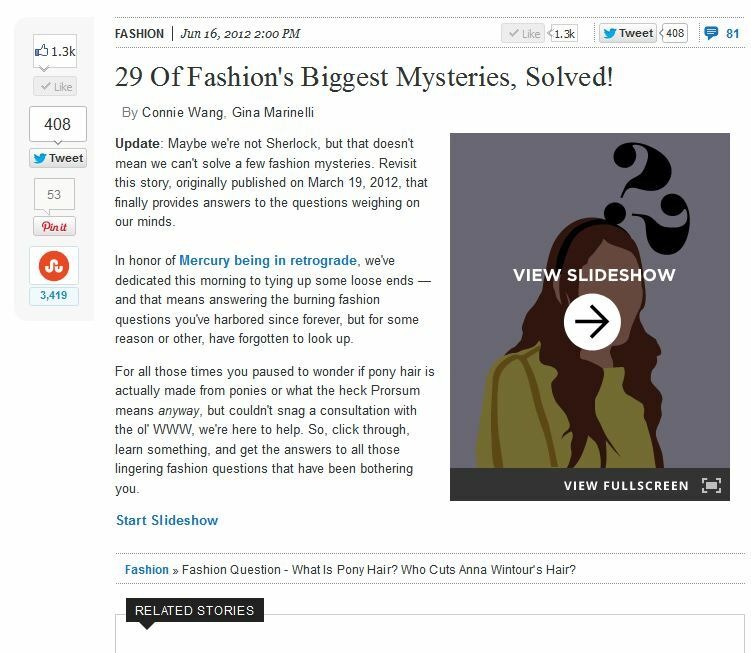 Here’s one of my favorite posts of theirs (definitely go check it out): 29 Of Fashion’s Biggest Mysteries, Solved!